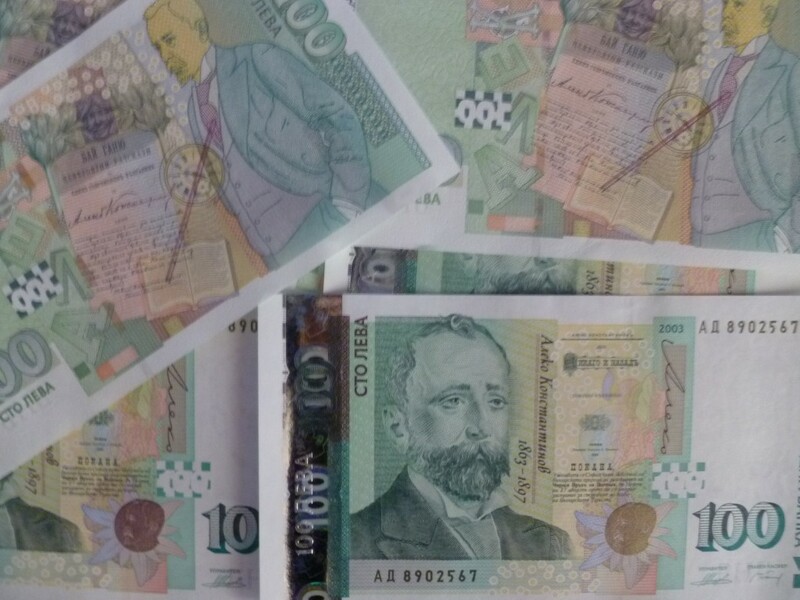 Bulgarian consumers spent more than two billion leva (about a billion euro) between December 20 and 31, going by National Revenue Agency data from cash registers connected to its system, a report said. Over the past five years, each of these days saw spending of about 200 million leva a day within Bulgaria, according to a report by local television station bTV. The sum does not include pre-paid holiday reservations or money spent outside Bulgaria. More than half the turnover was in food shops, and on liquor and fuel, and a significant amount in restaurants. The report quoted the manager of a complex as saying that while there were fewer customers compared with the previous year, turnover was higher as they spent more. A salon manager, Stanislava Atanasova, said: “The figures show that we have growth between eight and 10 per cent compared with last year”. “Basically, they say that there is a dead period in January and February, but so far there is no such decline,” she said. The National Revenue Agency said that every year around Christmas, spending by consumers results in record payments to the national coffers in January.